​Dr. Yoshihisa Shirayama (the Principal NaGISA Investigator) on what specimens might be encountered in the coming collections. 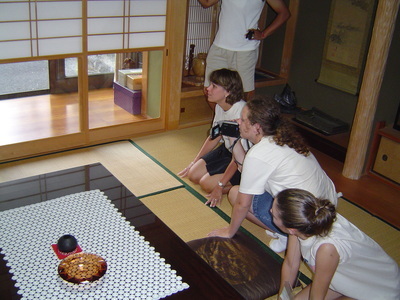 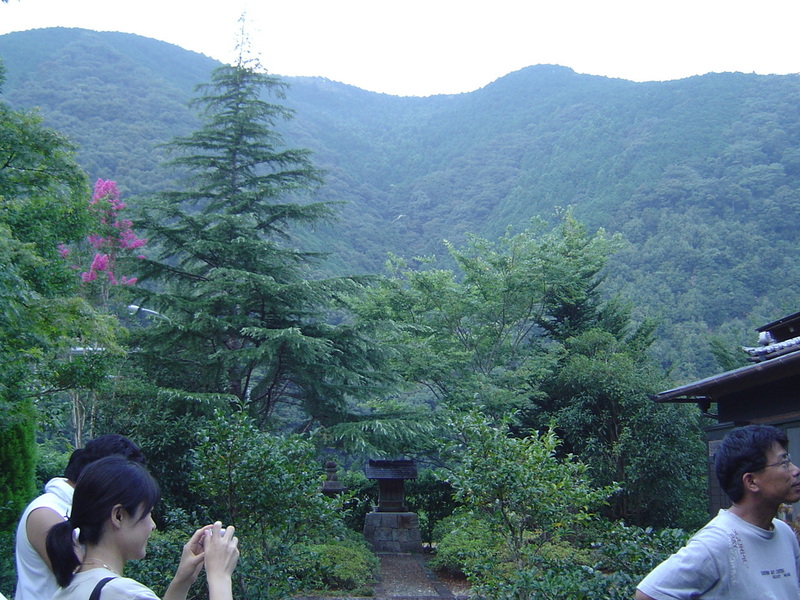 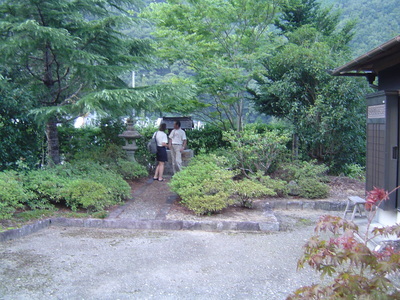 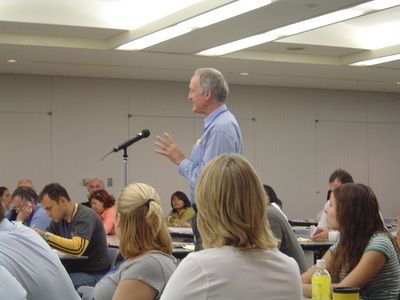 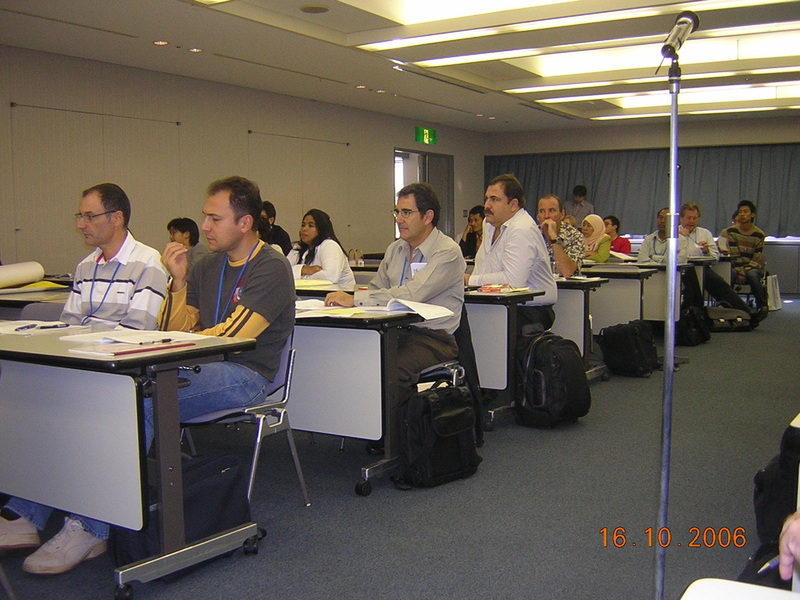 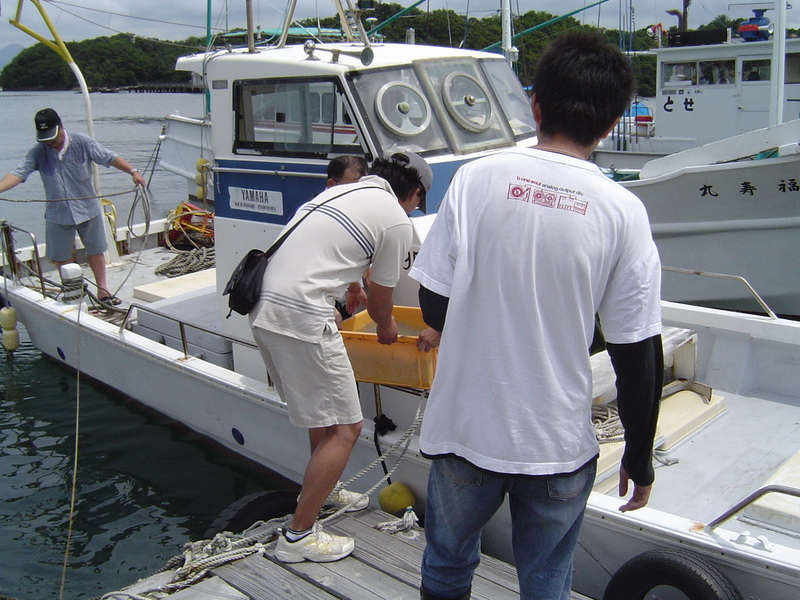 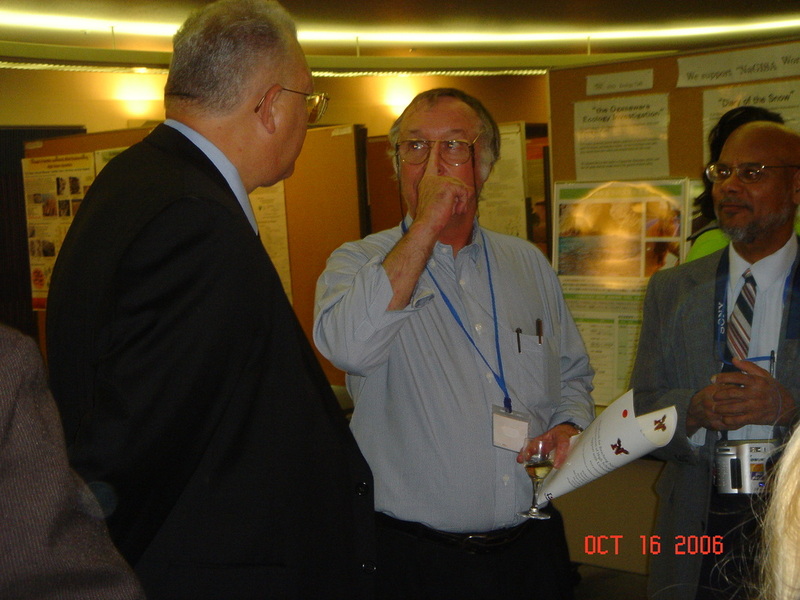 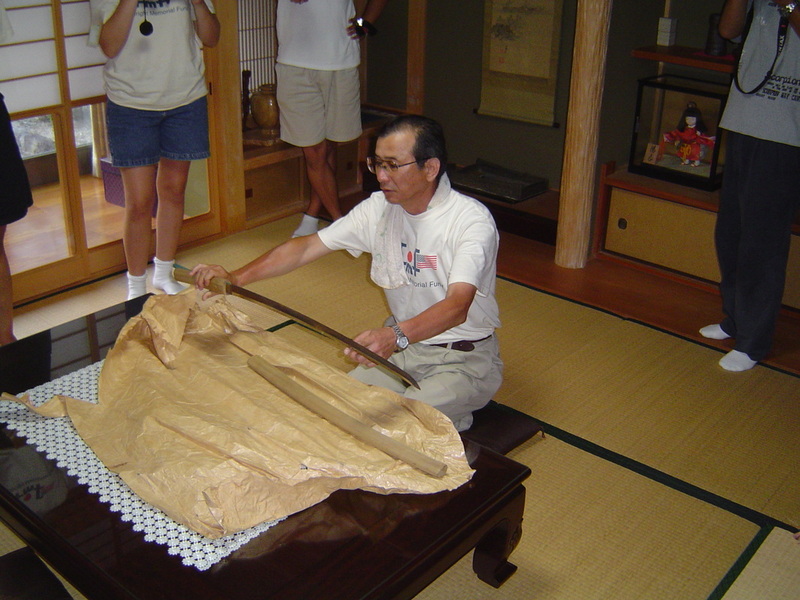 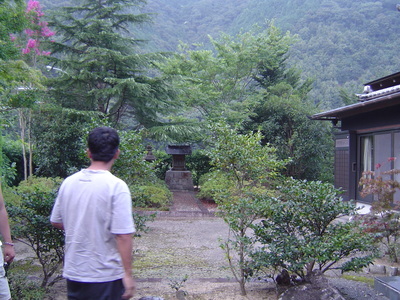 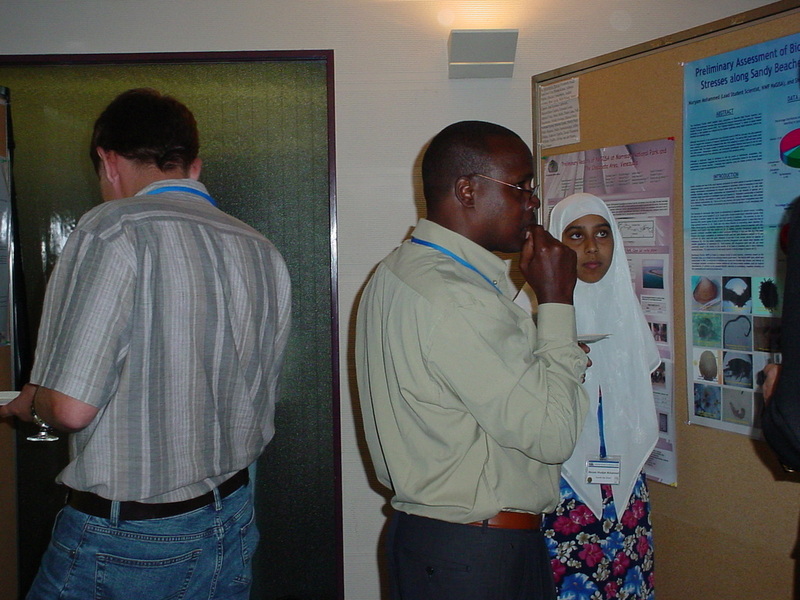 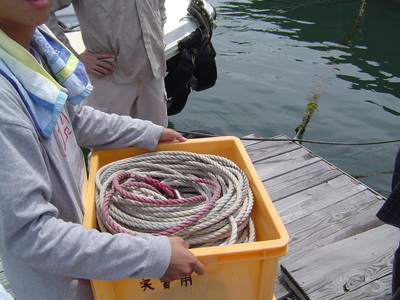 This was conducted during the 1st Japan Fulbright Memorial Fund Collaborative School Science Network exchange at Kyoto University’s Seto Marine Biological Research Laboratory in July 2004. 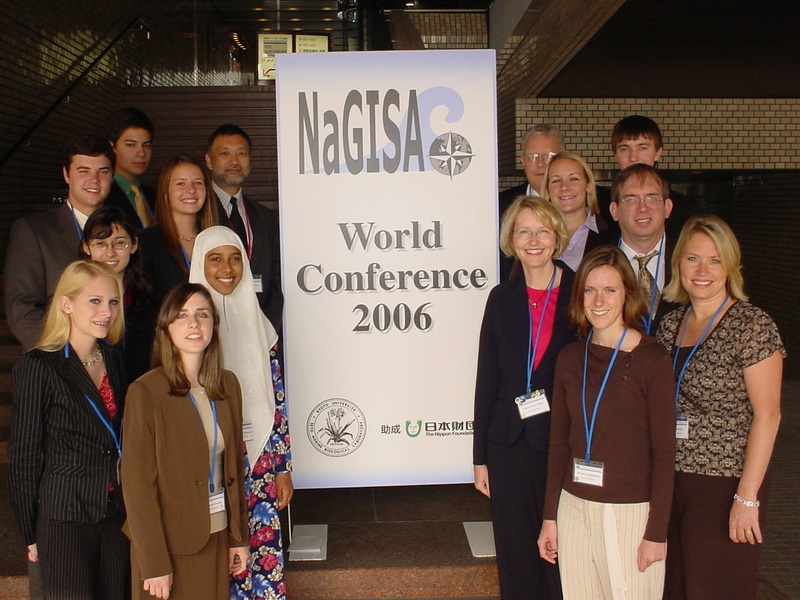 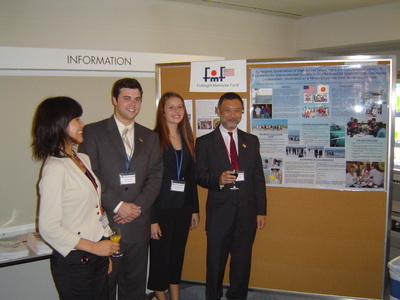 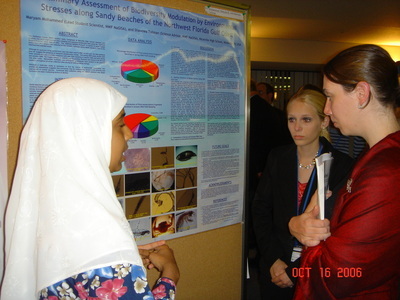 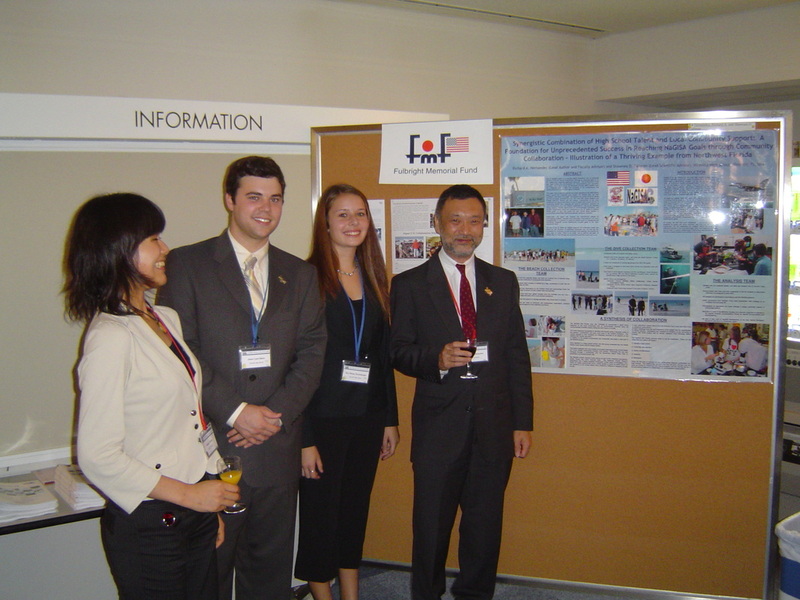 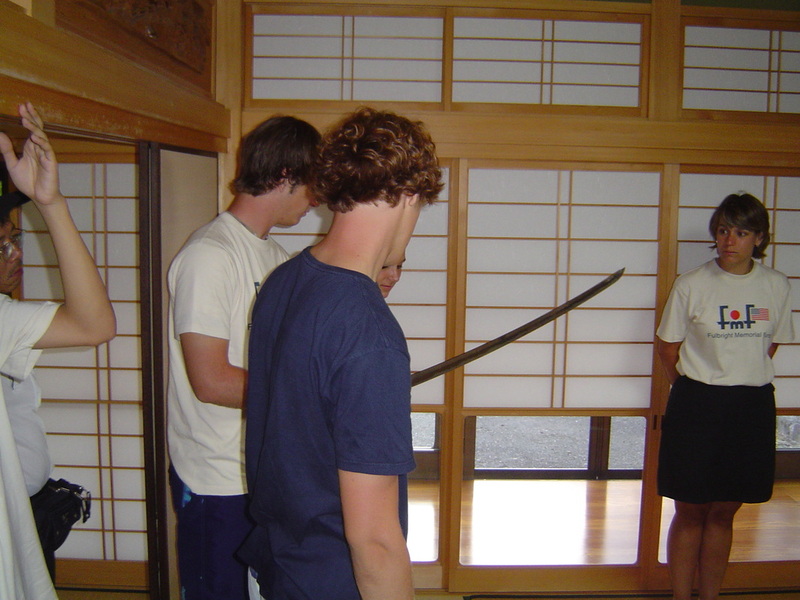 The Niceville High School NaGISA team was invited to participate in the 1st NaGISA World Conference in Kobe, Japan in October 2006. 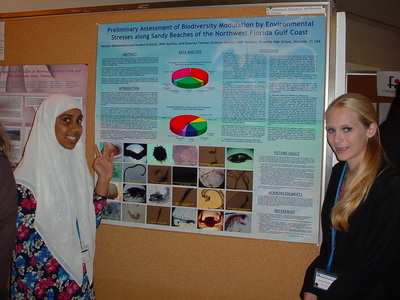 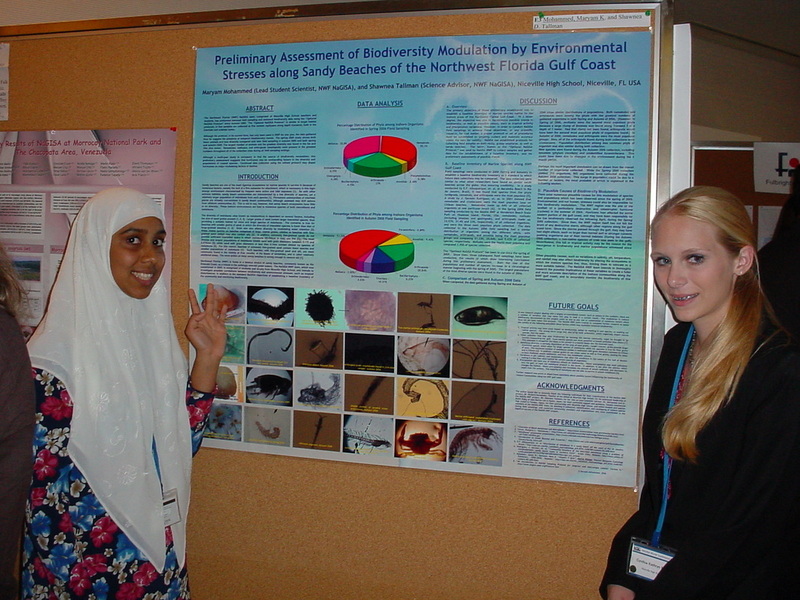 Eight students and seven faculty members traveled to this conference where the students made two poster presentations. At the conference, the Niceville High School team was welcomed as full participants. 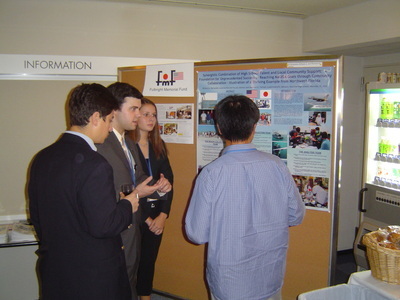 Based on the quality of the presentations made by the students and their ability to answer all questions, the team was invited to send a group to Tanzania to establish a NaGISA High School Initiative and collection site in the area of Kizimkazi.